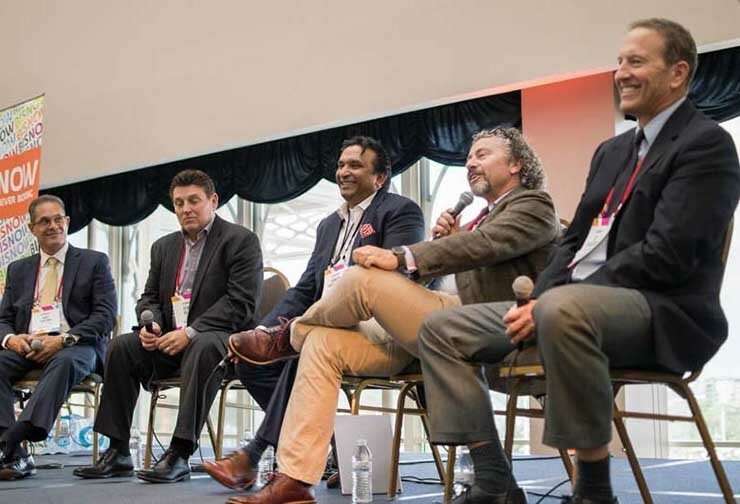 Bisnow Media’s Data Center Investment Conference & Expo (DICE) Series is a leading provider of high level events for the most influential experts in the data center and cloud IT space. Events provide both a regional and national outlook, bringing together thought leaders in the hottest primary markets, as well as burgeoning submarkets. Bisnow’s DICE conferences provide the premier forum for senior level executives to come together, network, and gain vital market intelligence from the sector’s most notable end users, developers, financiers, investors, cloud and managed service providers, design engineering and construction firms and more. With cloud accounting for 40% of the absorption in the Northern Virginia markets in 2017, what does this mean for 2018? What does the growing focus on land acquisition mean for the future of the data center industry? What sectors are driving data center demand in the Mid-Atlantic region? What major M&A activity do players see on the horizon? How are data center strategies changing as end-user demand begins to shift? Will the blurring of business models – from wholesale data centers to retail colo continue? To learn more, visit the Conference event page.